Visual communication is powerful! 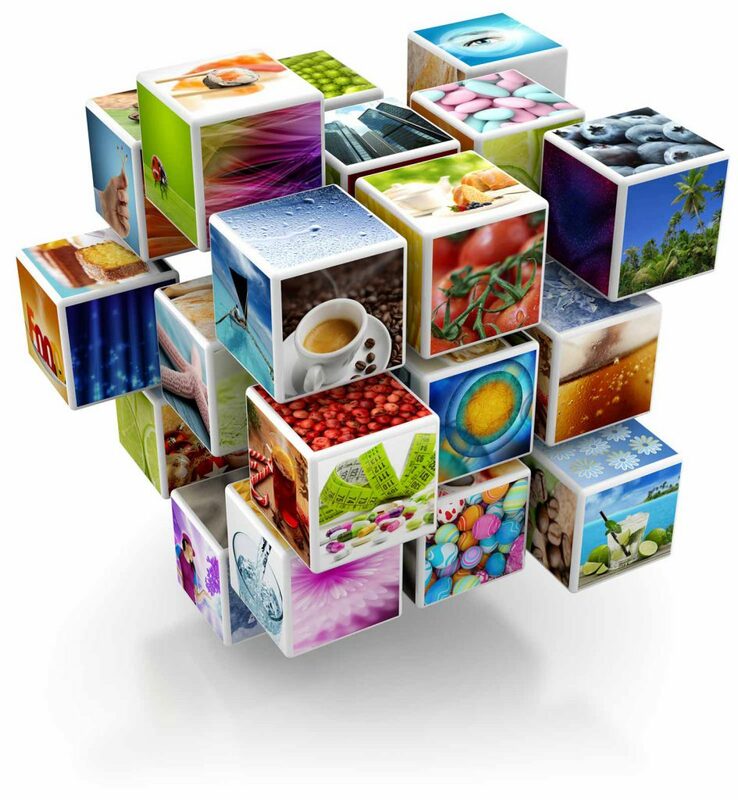 Visual media’s impact on communications can be seen in every part of daily communications. Because everybody has a camera, publishing platform and display device with them 24/7, we’ve rapidly become accustomed to seeing everything. And the need to “speak visually” is expanding to all types of marketing communication. Companies are moving towards a preference for visually-appealing content versus pages of text, which just doesn’t grab the consumer’s attention the way short videos and graphics-heavy content can. As businesses incorporate massive volumes of digital media and rich media, managers have turned to modern DAM architectures for cost-effective relationship management. The best video in the world is of no use if it’s impossible to ﬁnd! So by centralizing your assets in DAM with tags (metadata) attached to media you can help people ﬁnd the right ﬁle quickly. But just because they can see it, does not mean they should be able to publish it. Permissions-controlled accession DAM is really helpful here. DAMs are more sophisticated than ever and increasingly shifting from data storage to integration with business intelligence solutions. DAMs have begun to include media metadata details in a sophisticated way to retrieve a particular image that is best for the content requested. The DAM future is evolving in a few ways: software integration and asset automation. Together, these instruments will help marketers orchestrate consistent customer experiences. 1. DAM integrates seamlessly into CMS which makes it easier to execute your multi-channel strategy. 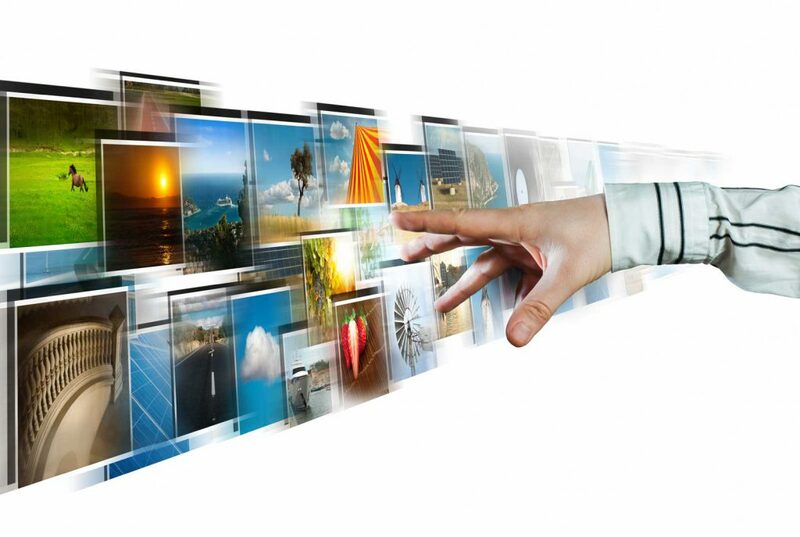 Optimizing digital processes makes it easy to use, search and distribute digital media ﬁles anywhere. As part of the digital strategy integrating DAM with CMS means having only approved assets available for web editors to publish to the web. 2. Having a DAM system as a single source solution makes processes easier to handle throughout the company. Synchronizing DAM with PIM results in less manual work and improved searching through automation. 3. By integrating DAM as the backbone for Branding Automation Software it provides brand managers with the toolkit necessary to scale up their branding, stay in control of all brand-related content and deliver only the best of their brand.